There’s no doubt that the new Call of Duty will be one of the year’s biggest releases. Each iteration brings huge sales for Activision and this year, will probably not going to be any different. Last year’s, Advanced Warfare, was a step-up from the previous few installments in the franchise and it was quite well regarded. 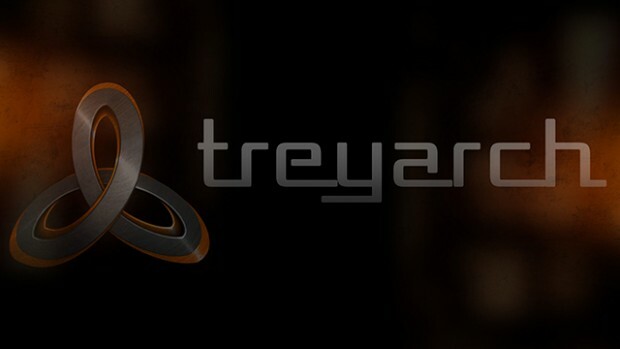 Treyarch’s previous series entries include Call of Duty 3, Call of Duty: World at War, Call of Duty: Black Ops and Call of Duty: Black Ops 2. The Black Ops games “remain the biggest-selling titles in franchise history”, according to Hirshberg. Treyarch is also the creator of the series’ popular Zombies mode.Hirshberg announced last February that the Call of Duty series was moving from a two-year to a three-year development cycle in a bid to improve quality. Hirshberg announced last February that the Call of Duty series was moving from a two-year to a three-year development cycle in a bid to improve quality. Lets hope that this increase of the development cycle bears fruit and we get a truly worthy gaming experience that could prove innovative enough to rekindle new life into the long running series. Personally I would love a return to the WWII setting as well as some more strategic and focused gameplay for the single player campaign. A reveal of the game will definitely come at E3 later on this year, if not sooner.